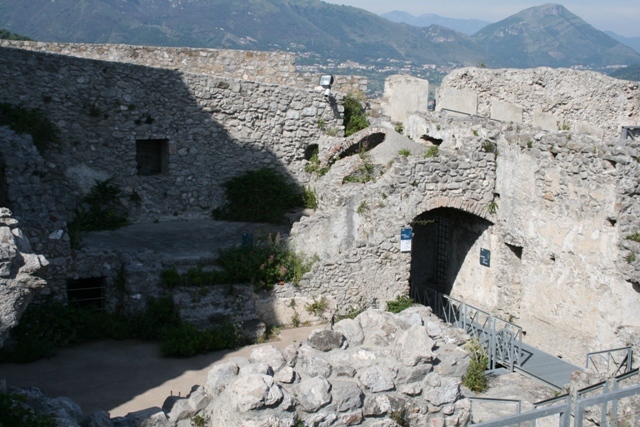 The Castle was erected by the Longbard Prince Arechi II who had moved to Salerno the capital of the Duchy of Benevento (8th c.). Prince Arechi II reinforced and fortified an already existing defensive work. Under the Normand, Anjou and Aragonese dominions the castle underwent several enlargement works. 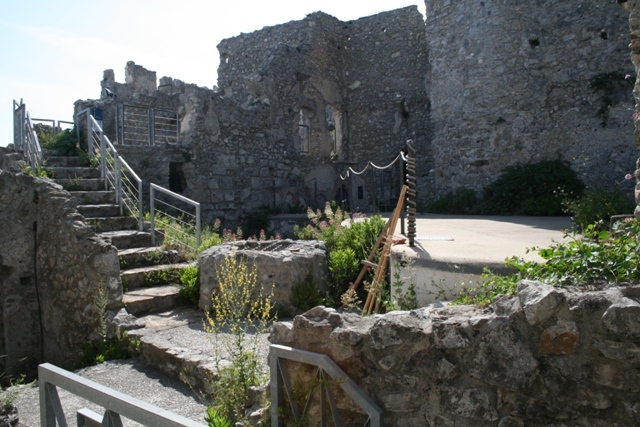 By the 19th c. the Castle of Arechi had gradually lost its defensive role. 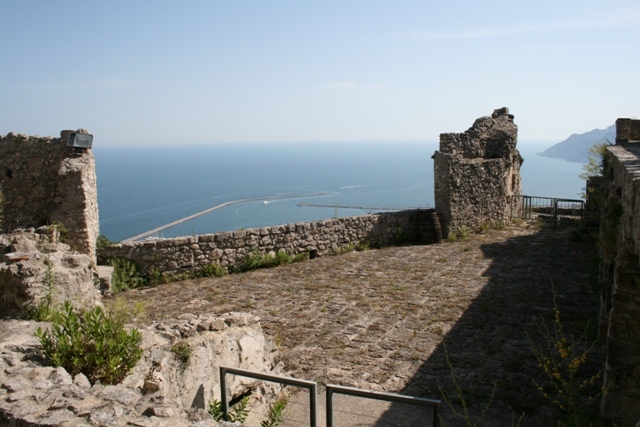 After long and accurate restoration works, the castle is today open to the public and from its terraces and bastions visitors can enjoy a breath-taking view over the city and the gulf.